Every organisation is unique and has different needs. We think along with you to find the best solution. Would you like more information about the services we offer? Please feel free to contact us (without any obligation at all) on +31 (0)26-7999066 or via the contact form below. I hereby give ContentXperience permission to use my data in agreement with the privacy statement. Parking is available next to our building. We are easily accessible by public transport as well. 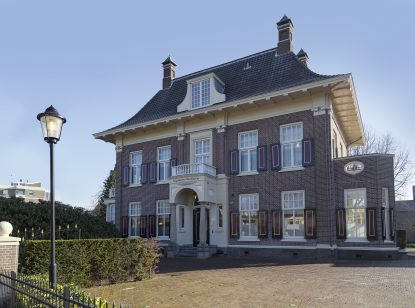 Our building is approximately three minutes walking distance from the Arnhem Presikhaaf station.